A new year and new controversy for iPhone- this time it is the Apple FaceTime bug that allows iPhone users listen to a person’s audio even if they don’t attend the call. The security flaw is serious as it reportedly enables the caller to see and listen to the person even if they have canceled the call. This update just irked the users. What Is this Apple FaceTime Bug All About? Briefly, Apple FaceTime bug is a major security flaw and something that can land the smartphone giant in a trouble just like controversial slowdown of its iPhones. According to media reports, Apple has taken off the FaceTime group call feature to address this issue. 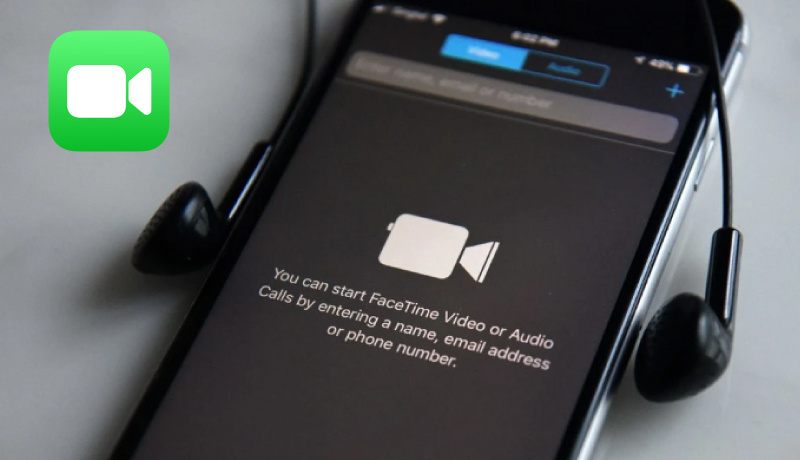 The bug simply allowed any caller with FaceTime to listen to the audio of the person from the other side even if they didn’t receive the call. The security flaw is indeed big as it even enables callers to see the video of the person if the press the power button to ignore the call. The issue was witnessed in Apple FaceTime group call, where users add their number and another person’s number after dialing the call. Apple devices that ran iOS 12 were reported to have this issue. This Apple FaceTime problem has happened to be another reason that proves the case for why iPhone is overrated. The users were just annoyed at this update and went on to turn FaceTime off. People were surprised to find this glitch. Person with Apple update: Hello? The reaction just came in the form of some hilarious memes, but it was not something worth taking on a lighter note. Those who faced this problem were turning this app off until Apple comes up with a fix. Even the Twitter CEO was giving everyone the same advice. Apple FaceTime flaw was not limited to iOS users only. Even Mac OS users were not safe with this. The Facetime bug works in both iOS and MacOS, so now would be a good time to disable Facetime on everything and then pour out a 40 for the Apple security team. There is no doubt that digital world is developing at more rapid pace than ever. Tech giants are coming up with innovations to beat their rivals and make things better for their users. But, they are further jeopardizing the user security. Recently, the news of Facebook’s messenger, Instagram and WhatsApp also received an unwelcoming response only due to data security concerns by the users. And, now Apple FaceTime bug, also regarded as eavesdropping glitch is making the clouds of uncertainty for data security loom over the horizons of digital world.